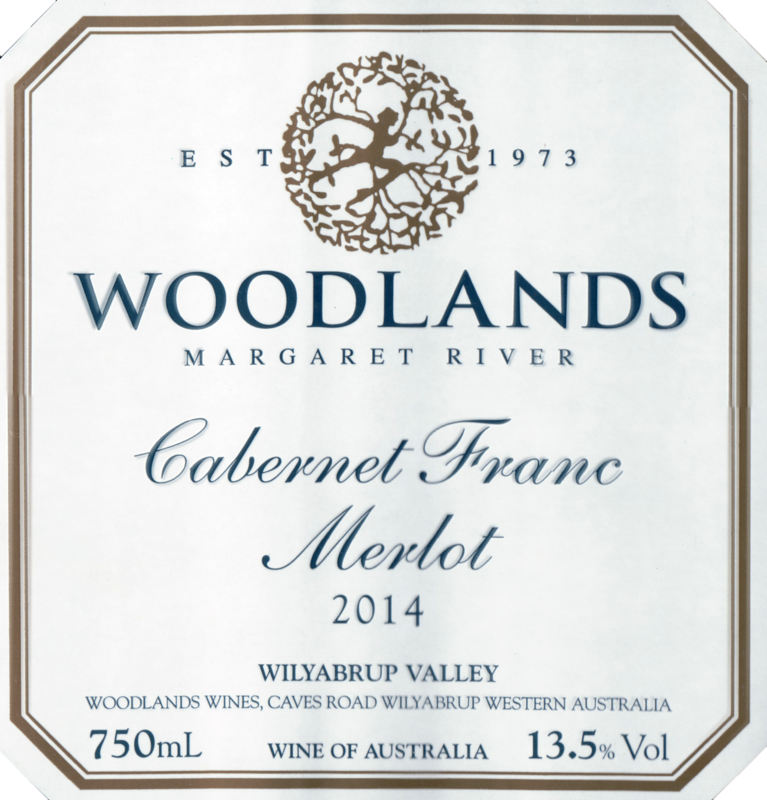 Cherry chocolate cake, mint, and beef jerky make up the primary aromas on this red blend from one of Margaret River's top producers. 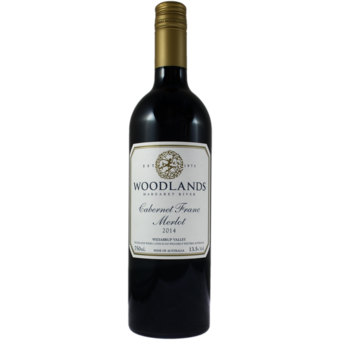 The palate is medium bodied, with dusty, drying yet elegant tannins and a salt and cherry finish. Drink now.